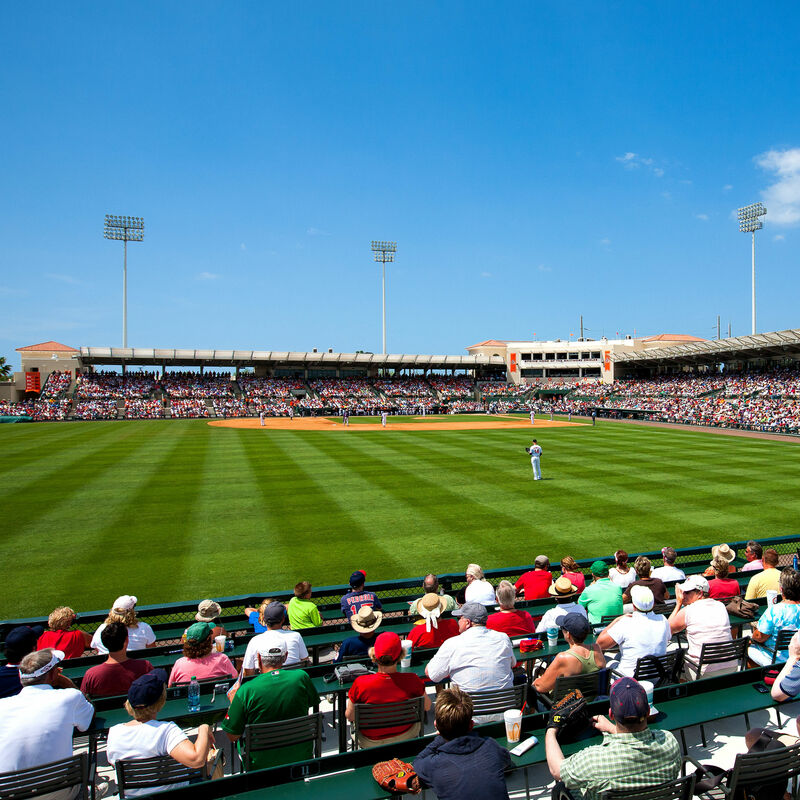 The Sarasota Tiger Bay Club is hosting a panel discussion on Sarasota as an "international sports mecca" at Michael's on East. 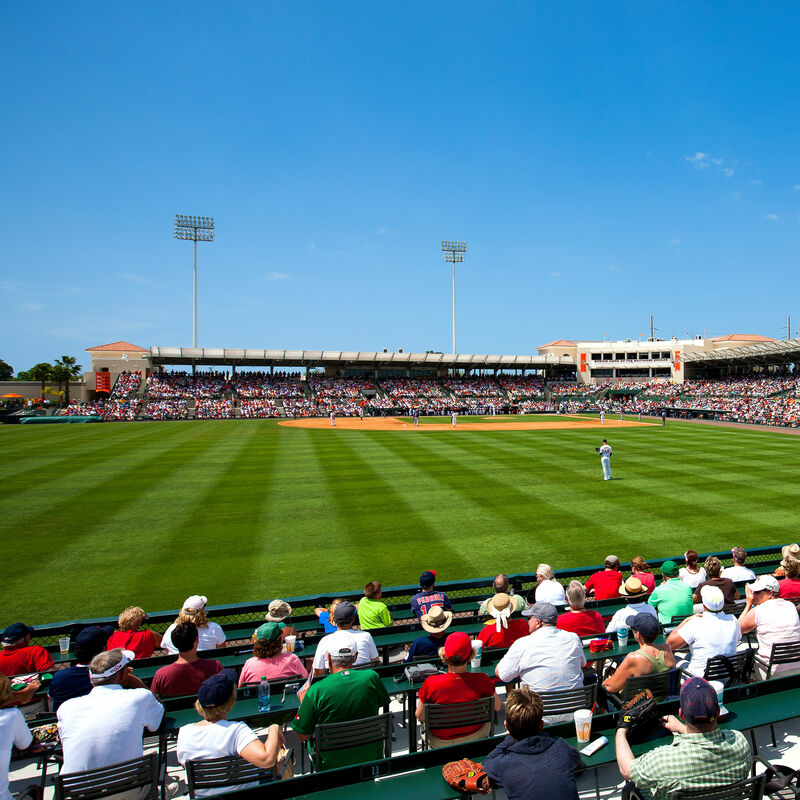 A total of 119,742 fans attended the team's 17 home games at Sarasota's Ed Smith Stadium this spring. 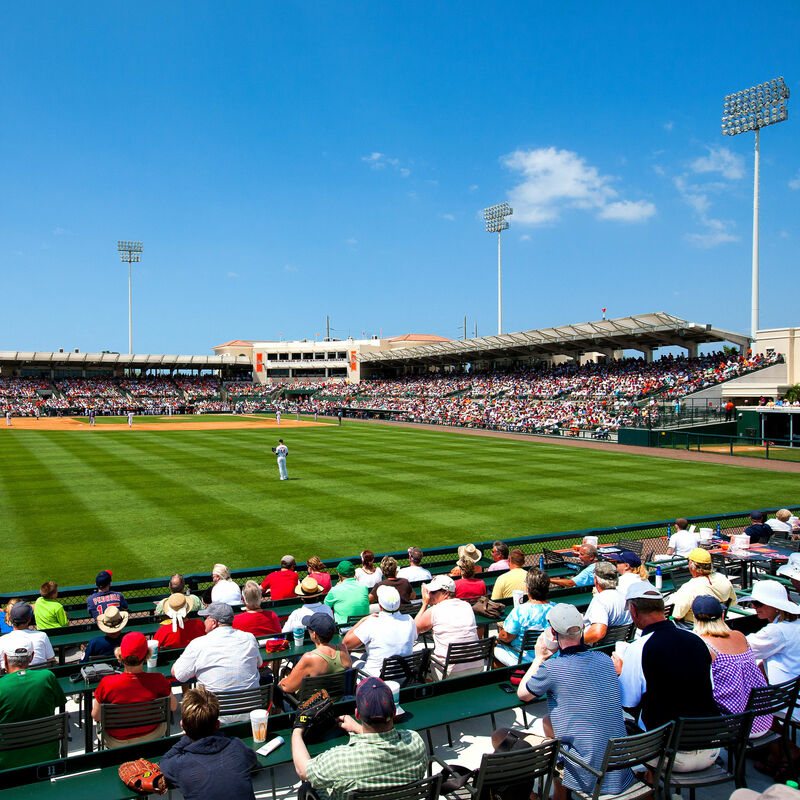 The Baltimore Orioles are currently hosting the team’s Fall Instructional League at Ed Smith Stadium, 2700 12th St., Sarasota, with games that are free and open to the public through Oct. 11. 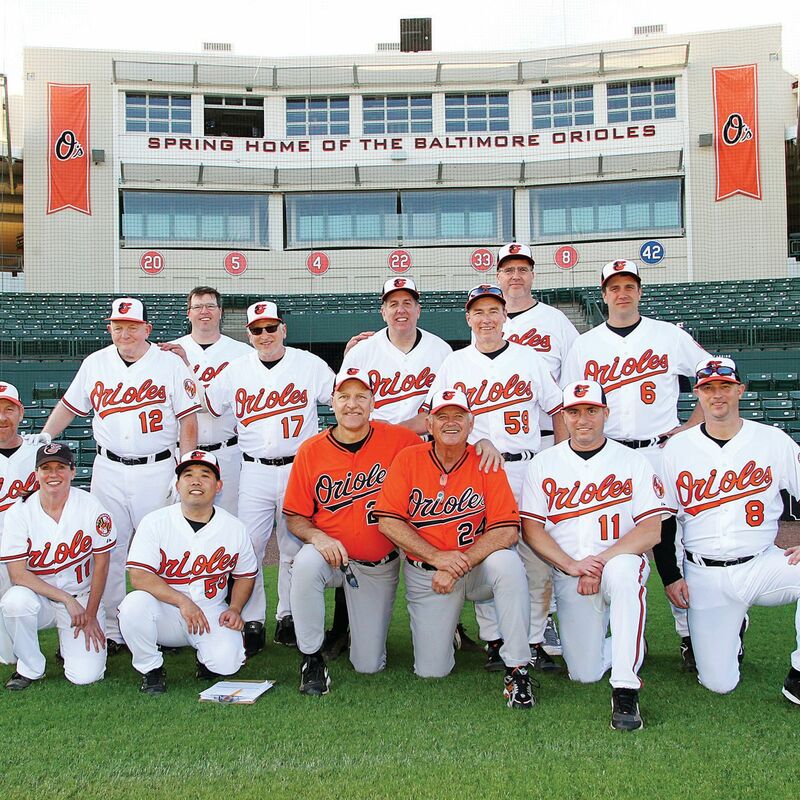 The Baltimore Orioles will host the Wilson Premier Classic, an amateur baseball tournament, Sept. 15-18 at Ed Smith Stadium and the Buck O’Neil Baseball Complex at Twin Lakes Park. 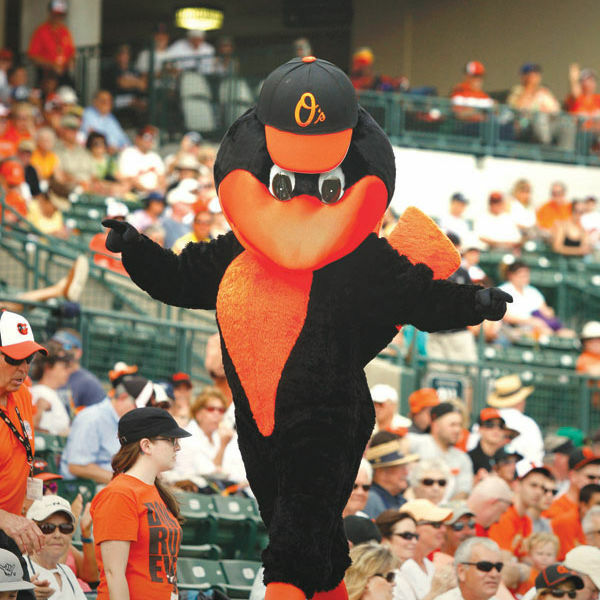 The Baltimore Orioles mascot gives us a bird's-eye view of spring training. 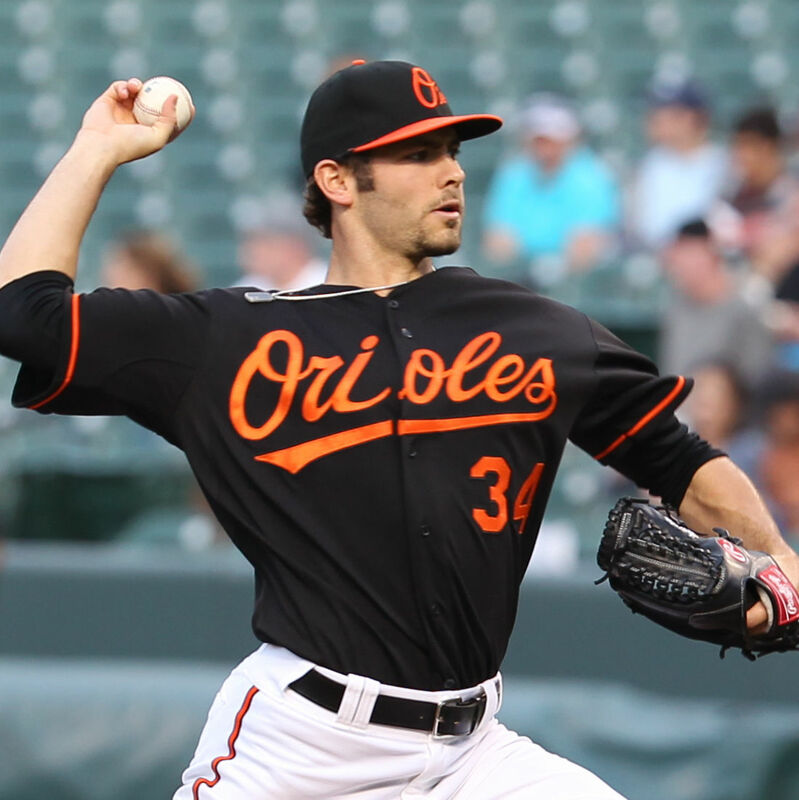 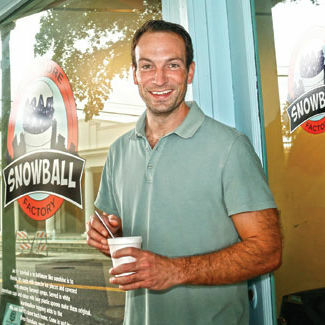 Baltimore native Eric Garfield brings snowballs to Sarasota. 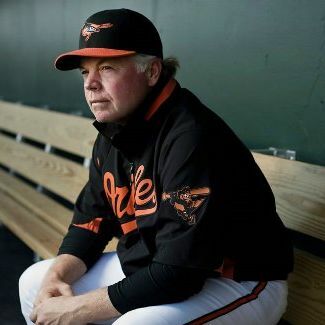 Baltimore Orioles manager Buck Showalter refuses to take credit for his team’s turnaround last year. 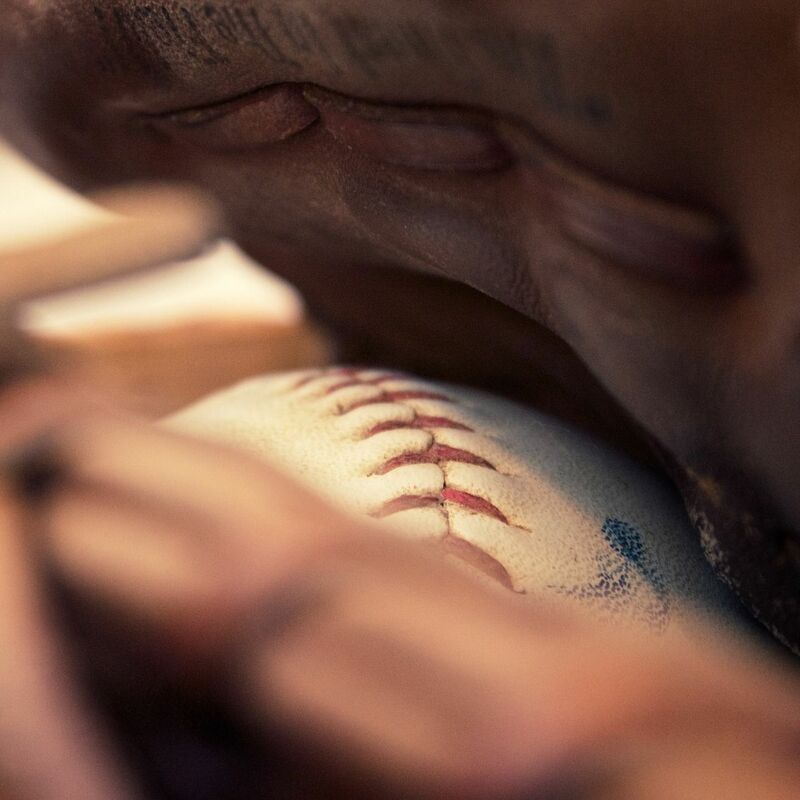 His players and baseball fans see it differently.